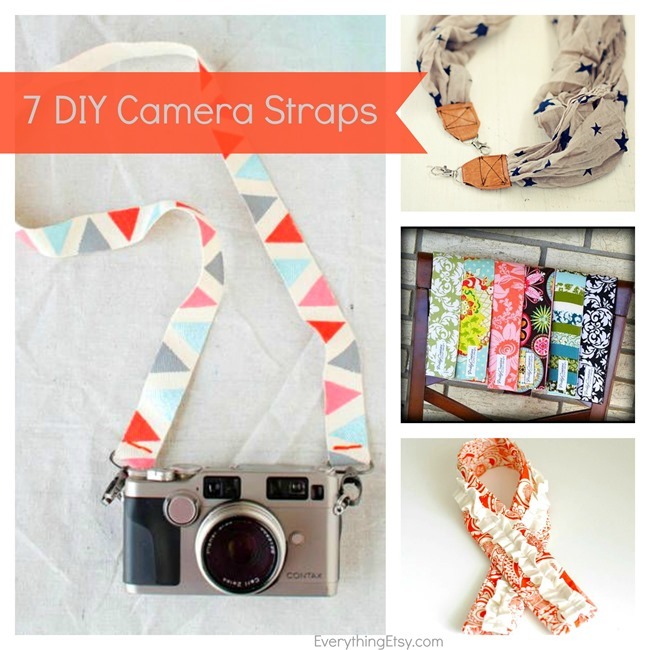 Don’t settle for a boring camera strap when you can show your personality with one of these fabulous DIY camera straps! 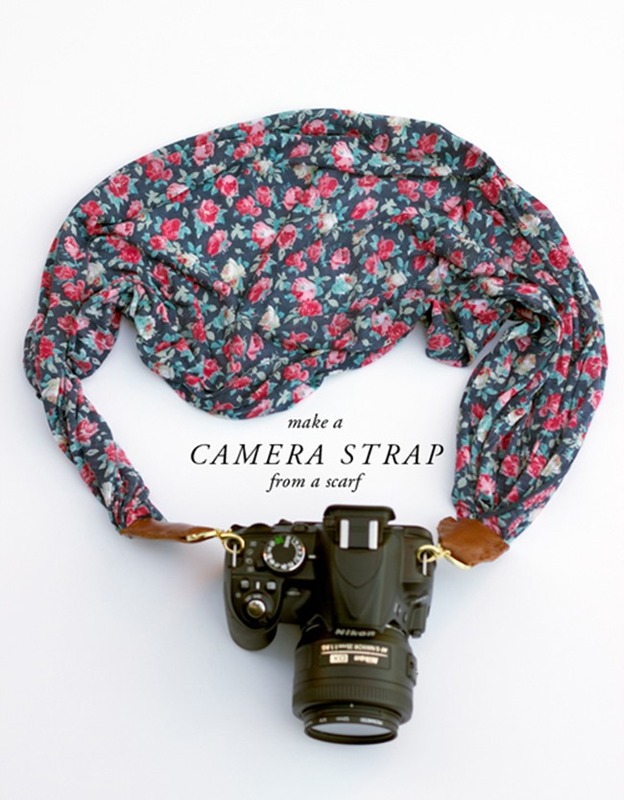 Dress up the camera you love with a little ruffle strap, or maybe have fun with a geometric pattern. These simple tutorials will make you want more than one…how about one for each day of the week? Create some for yourself, but don’t forget your photographer friends. 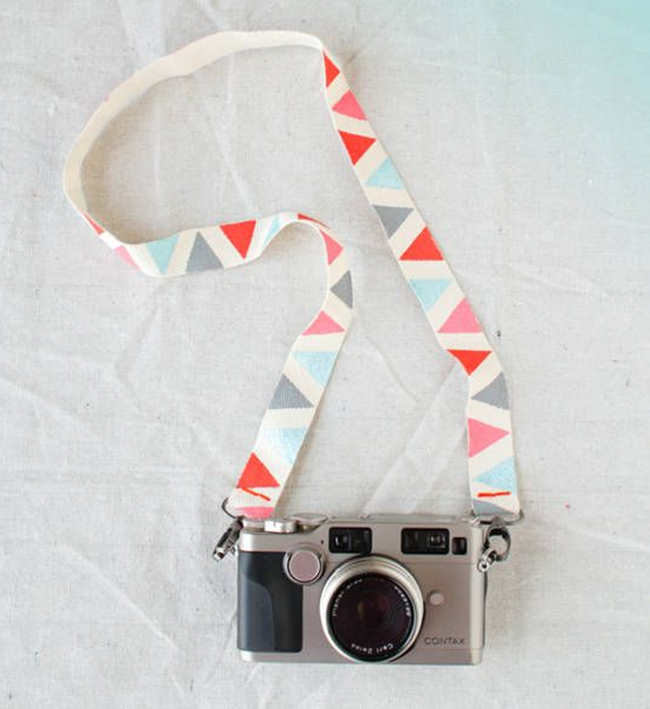 Handmade camera straps make amazing gifts! 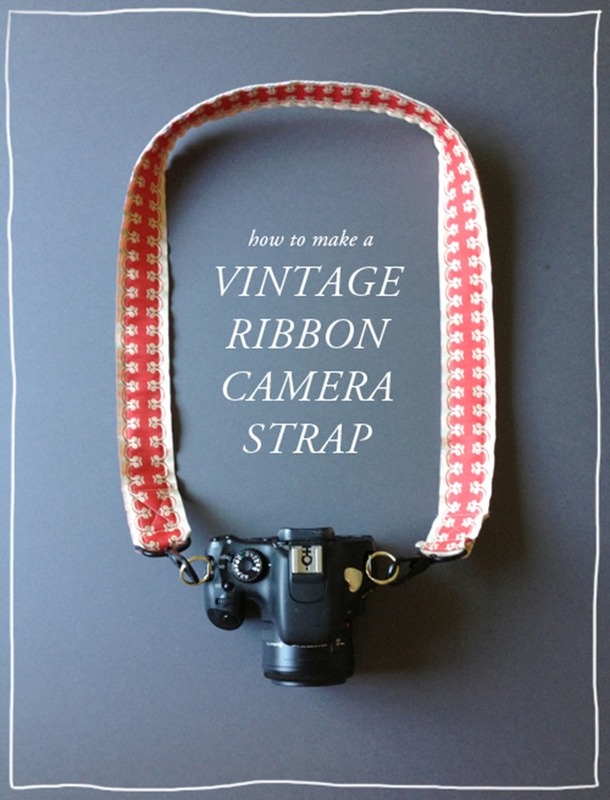 Which type of camera strap is your favorite? Ruffles? 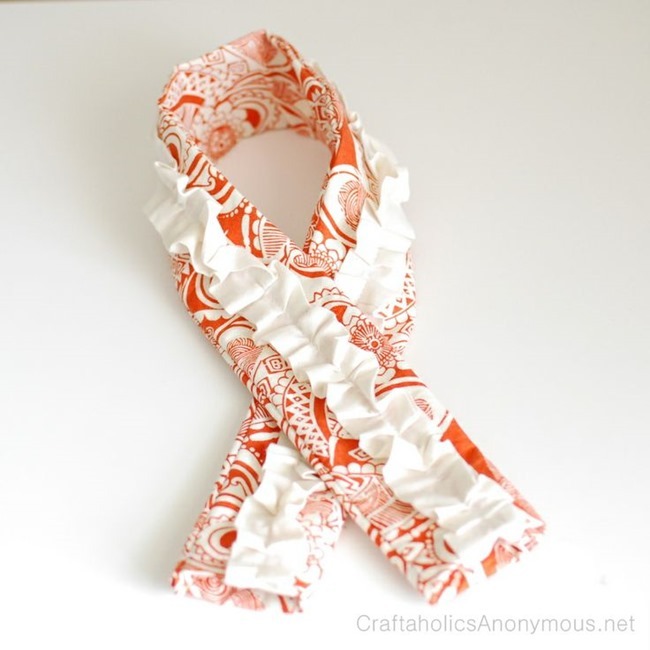 Vintage ribbon? It’s too hard to pick! 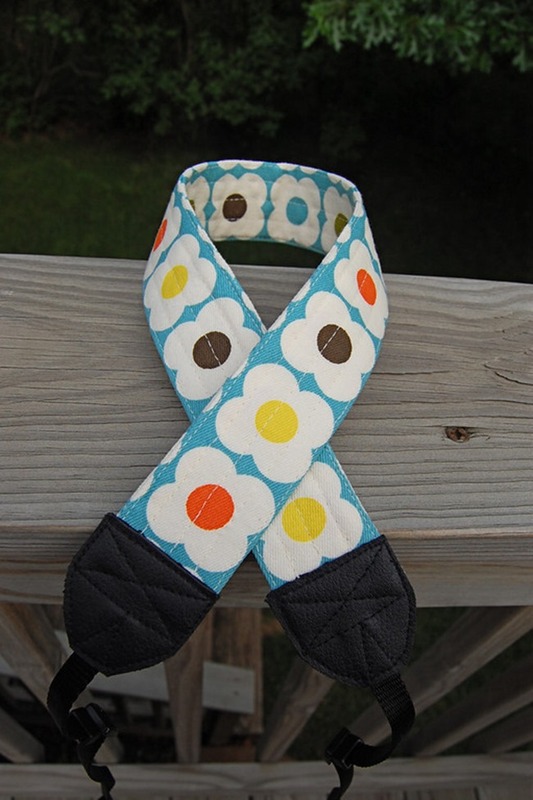 Do you have a custom camera strap? I’d love to hear about yours! 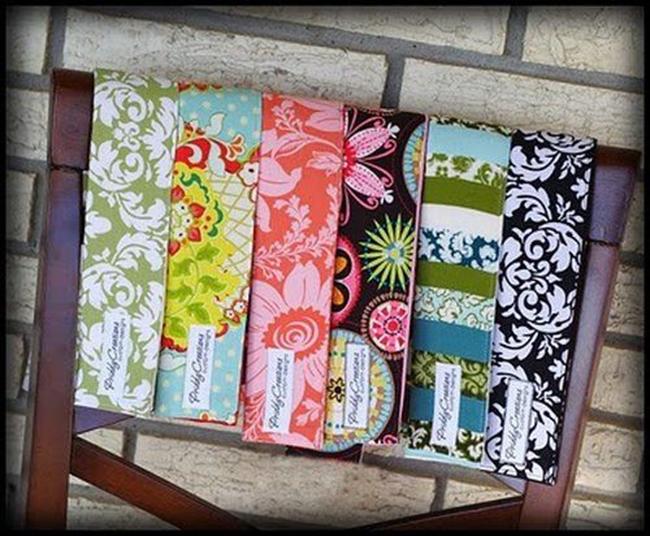 Thanks for the great round up Kim! I have crocheted over my Canon camera strap, but it is starting to look a bit worn. 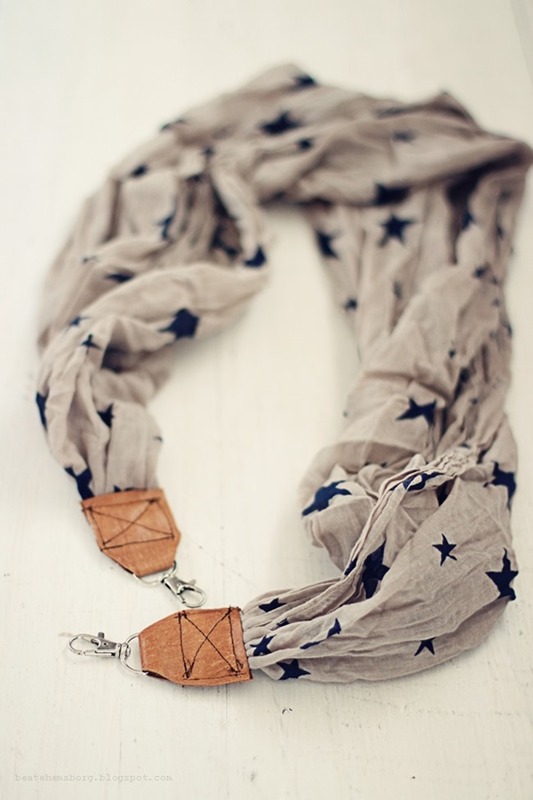 Plus it’s super hot to wear around my neck in the summer. So I may change it for a scarf version.